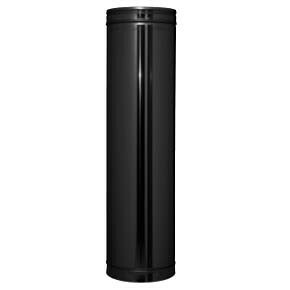 Suitable for chimney sizes 125mm (5 inch) to 250mm (10 inch). 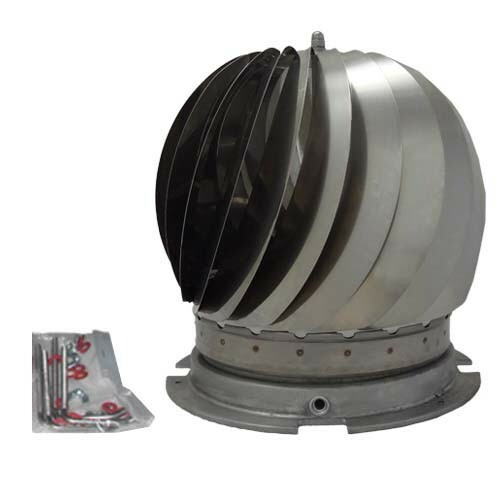 Wind driven revolving chimney cowl. 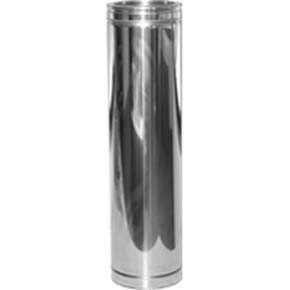 Stainless steel construction with fully cast base. Fully enclosed brass bearings. 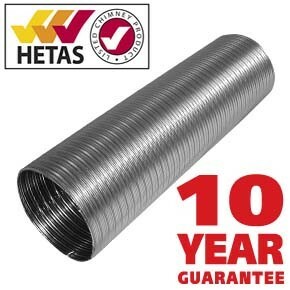 Can be used on chimneys with appliances fired by gas, oil or solid fuel. Claw bolt fixing for added security.